Greenville Mattress Company-Family Owned And Operated-Get a mattress in Greenville for less! Tax Season has arrived! Use promo code TAXSALE19 for an additional 10% off. Lowest Prices in Greenville, SC! We provide the best mattress sets at the best prices. Stop by and see for yourself! Being are family owned helps us provide great customer service for years to come. Our goal is to become your family's single stop for mattress sets, bed frames, and more. Call today and get helpful advice from our expert with decades of experience. 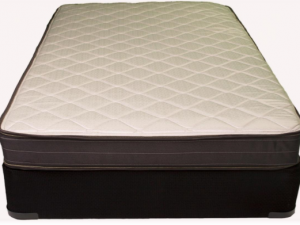 Get closeout and discontinued mattress sets for less. 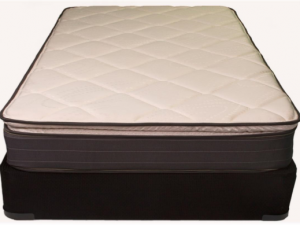 High quality mattress sets with low prices no other mattress store can beat. The best mattress store in Greenville, SC. is Greenville Mattress, because you get twice the comfort, at the lowest price! Stop in the showroom today and try out one of our great mattress sets. Why pay more for the same quality mattress, when you can get it for over half off retail? The big mattress corporations have higher overhead for massive marketing budgets, which they pass onto you. Being a small family owned business, Greenville Mattress puts all of the focus on you without the added cost. 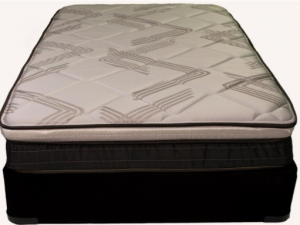 Greenville Mattress is the Best Factory Outlet Mattress Store in Greenville South Carolina. Get a mattress in Greenville for less! If you are looking for a mattress in Greenville, SC. You can find Greenville Mattress on Facebook and Google! If you are happy with your purchase, as many of our customers are, don’t hesitate to leave a review. We love to get feedback in order to ensure the highest customer satisfaction in Greenville, SC. We will take steps to go beyond your expectations and give you a surprisingly pleasant experience you have never gotten from a mattress store in Greenville, SC. 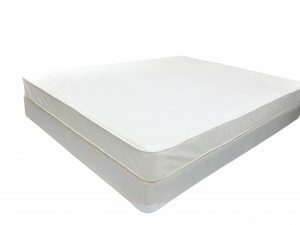 BRAND NEW MATTRESS SETS 50-60% OFF REGULAR RETAIL PRICES! SEALY HYBRIDS, STEARNS & FOSTER, AND TEMPUR-PEDIC.